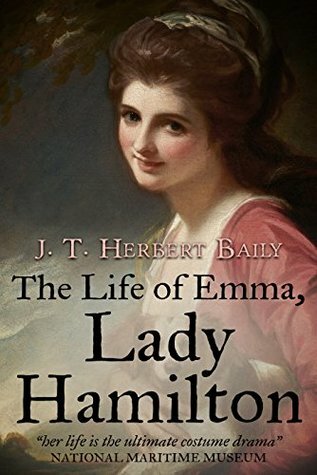 This book drew my attention because, while I knew of Lady Hamilton, I knew little about her. As such, The Life of Emma, Lady Hamilton offered an intriguing, if brief, overview of her life. I particular appreciated the way the author disproved some of the more salacious myths and concentrated on the facts. That said, this book was let down by a lack of notes and references. There was no bibliography, so it was difficult to confirm his sources or know where to turn for further reading. A scholarly work without referencing is a problem. How are you supposed to judge its authenticity? Overall, I enjoyed the book, and it certainly sparked my interest in this fascinating figure, but the absence of proper notations limited my review to three stars.